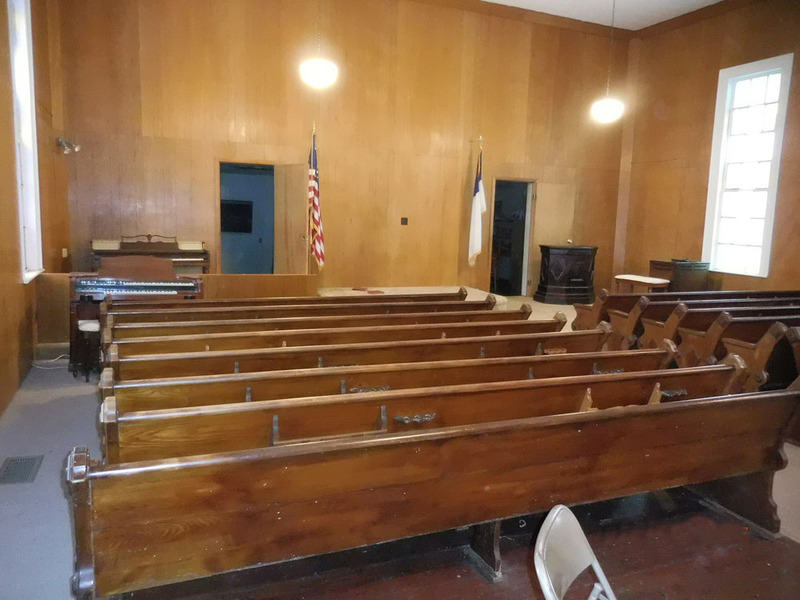 1861 church/building for sale. 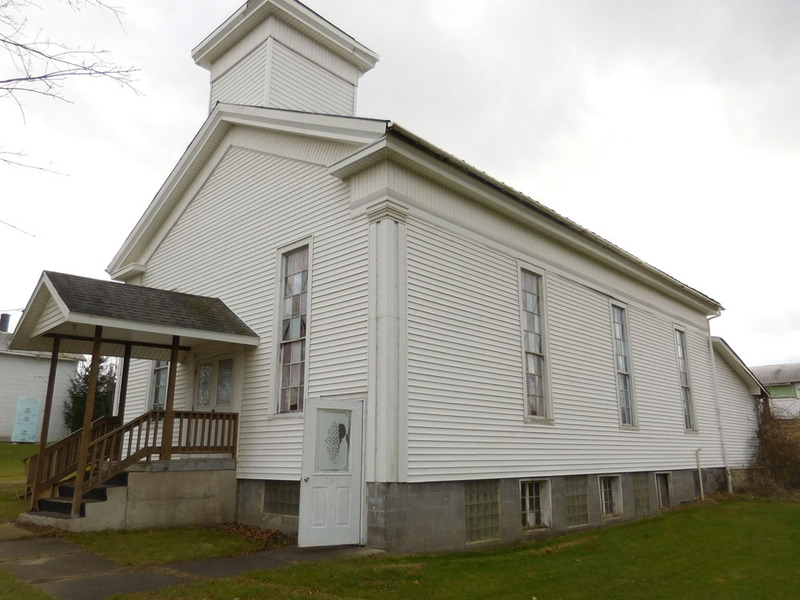 This 2,112 SF church was constructed in 1861 and built using post and beam hemlock wood. The floor boards are 8-10" wide, also of hemlock, as is the shiplap siding. the beams are visible in the basement and still shows the hand ax and saw marks. There is not a parking lot on the property and the water comes from a shared well built in 1860. 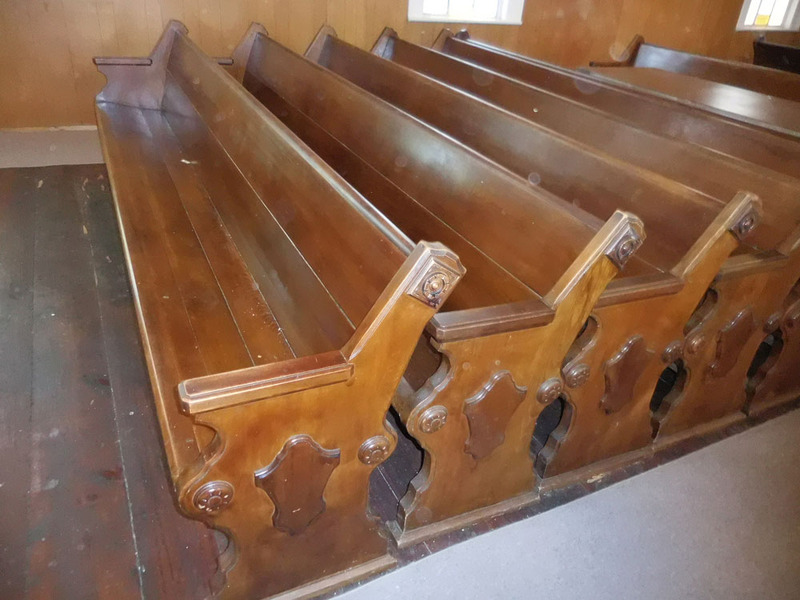 There are ten, 10' original pews made from red oak in excellent condition for sale. There are available for $1,000 each. This structure can be used as is, moved, or used for architectural salvage. There is not heat in the building. 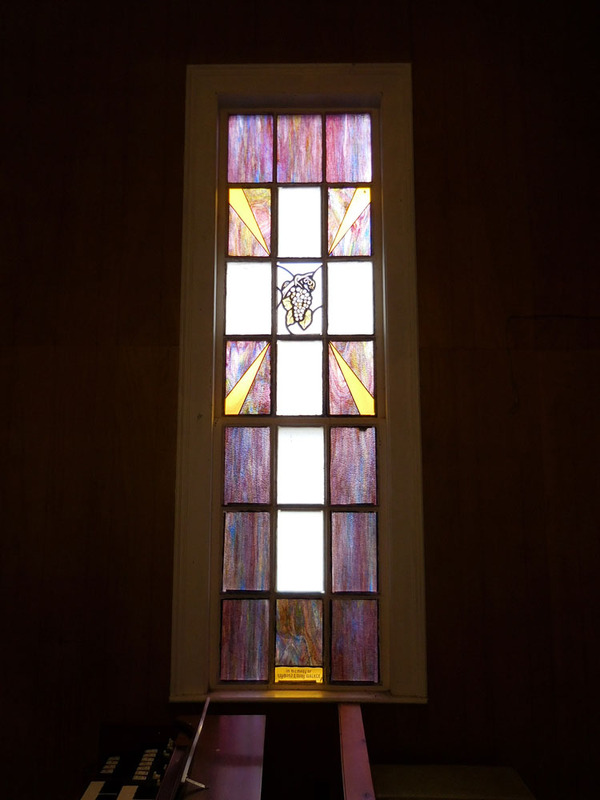 The windows are painted approximately in the 1960's and not stained.